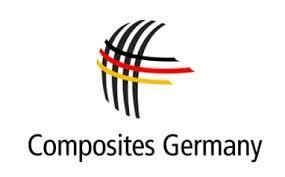 Further to Composites Germany´s strategy and aim defined for 2016, the umbrella association focuses on four cross-sectional topics, which are „Lobbying“, „Standards and standardisation“, „Education and training“ as well as „Sustainability and recycling". Please find details to the achievements of each group in following the link to the press release here. AMAC´s partner Textechno presented recent testing solutions for glass fibers at the 3rd International Glass Fiber Symposium in Aachen. The presentation was given by Dr. Mörschel, Managing Director of Textechno and the abstract can be downloaded here. Please find the latest AZL Partnership brochure here with information about the different partnership options, general benefits as well as co-working space at RWTH Aachen Campus. 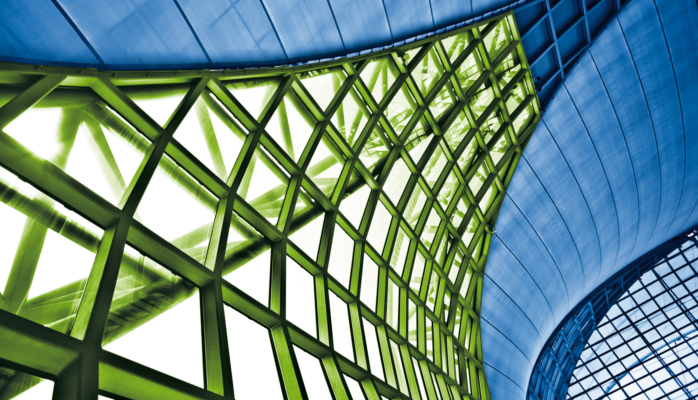 Buidling & Infrastructure is, next to transportation, the most important market in composites. As it is crucial to get more insights in this market, we are happy to support the AZL study on Building & Infrastructure in cooperation with AVK. Please find detailed info here or call + 49 (0) 151 651 79 021 for further details.